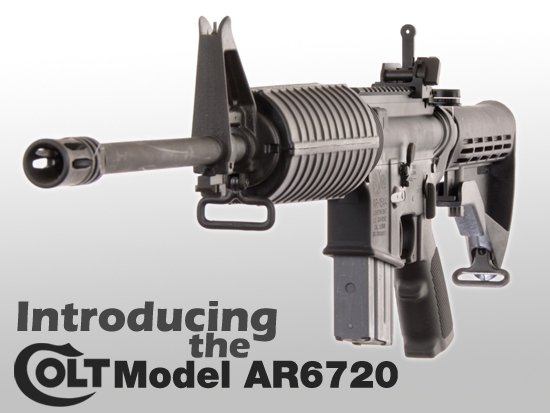 The Colt 6720 – Will You Fall For The Marketing? Ever since the military and law enforcement started using m16’s and m4’s produced by Colt, the company developed an elitist status because they chose largely to turn their nose up at civilian market. 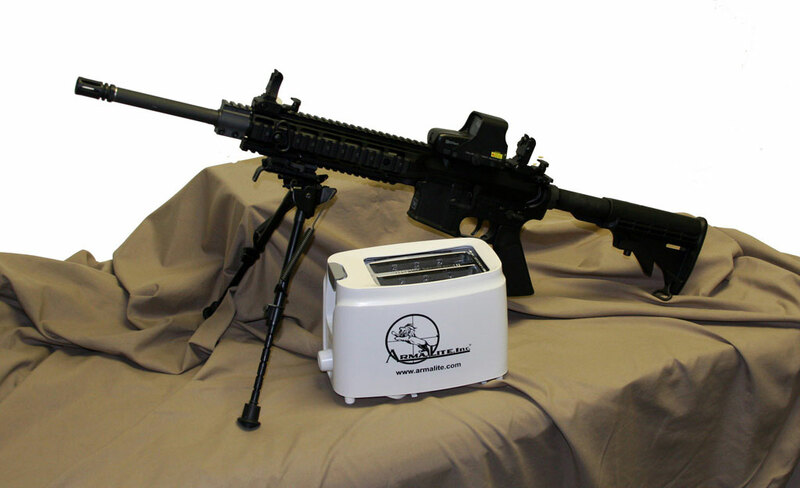 Now they seem to want a piece of the market, with the new AR6720. I don’t ever like telling people what to do with their money, but in my opinion if you even pay $50 more for a #300 to #399 serial you’re making a big mistake. 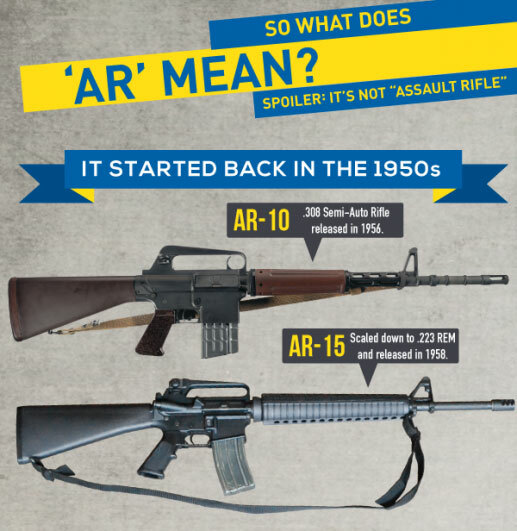 No matter what, you are better off buying a different brand name AR-15 such as the ones mentioned above, and spending the left over money on ammo or a red dot optic. Rob from TacticalYellowVisor.net has a few great comparison charts that he was kind enough to make public. These charts cover all major brands, and should make it a lot easier to narrow down your next purchase based on your wants and needs. Although these charts seem to be updated from time to time, they may not be right up to the current date. They are meant as a guide, so do your own due diligence when finally deciding what to purchase.